Good hunting opportunity just minutes from Hattiesburg. Located in Southeast Jefferson Davis County, just 15 miles from Sumrall, Ms., with nearby agriculture fields. 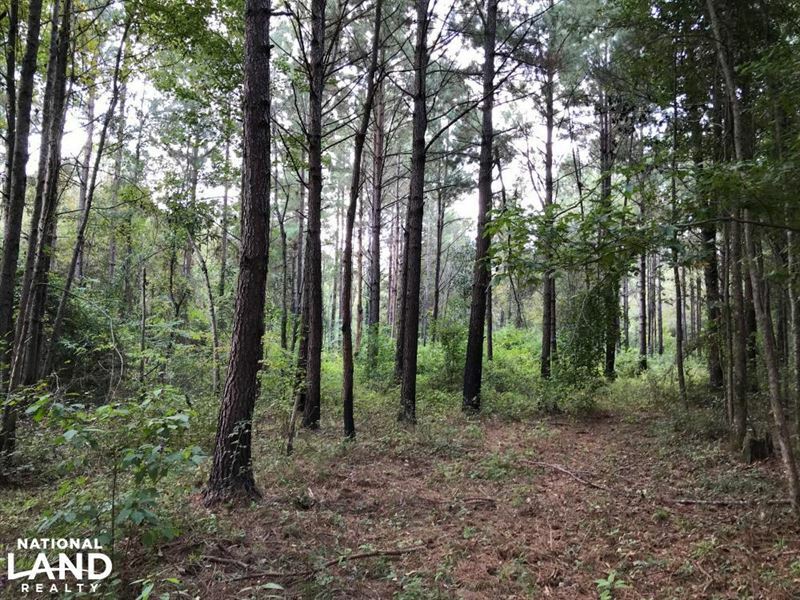 This tract offers hunting opportunities for deer, turkey, and wood ducks with timber investment potential. Timber consists of mixed hardwood and pine diversity.